Safe-Hub success is driven by collaboration. We would like to thank our partners for their longstanding support. June 2012 marked the start of an exciting long-term cooperation with the objective of developing a coaching curriculum that integrates the “Du packst es!”- programme of the Oliver Kahn Foundation with the programme of AMANDLA. The second phase of the partnership is the combined effort to establish further Safe-Hubs worldwide. Tsogo Sun is the leading hotels, gaming and entertainment company in South Africa, providing a variety of hospitality and exciting entertainment and leisure experiences. Tsogo Sun is a key partner in implementing holistic education and employability programmes at the Safe-Hub in Diepsloot. The SOL Foundation is using the power of sport to contribute towards and to enhance the prospects of underprivileged and vulnerable young people by creating sustainable opportunities and by building flourishing lives and communities through a diversity of initiatives, projects and programmes. The SOL Foundation supports the Safe-Hub Academy. The work of the SAFA Development Agency is established in the Deed of Trust. Its overriding objective is to ensure that the SAFA VISION 2022 Football Development Plan, as adapted and amended from time to time, is fully implemented within the structures of SAFA. The SDA has partnered with Safe-Hub to roll-out Safe-Hubs across South Africa. The CTC Ten Foundation was founded in 2007 in memory of Chris Campbell with the objective to erect an artificial pitch in the township of Khayelitsha. With the help of Franklin & Marshall University in the USA and various other sponsors, CTC Ten raised the necessary funds to build the Chris Campbell Memorial Field, the first Safe-Hub. CTC Ten has been a supporter of the Safe-Hub programme since 2007. BILD hilft e.V. 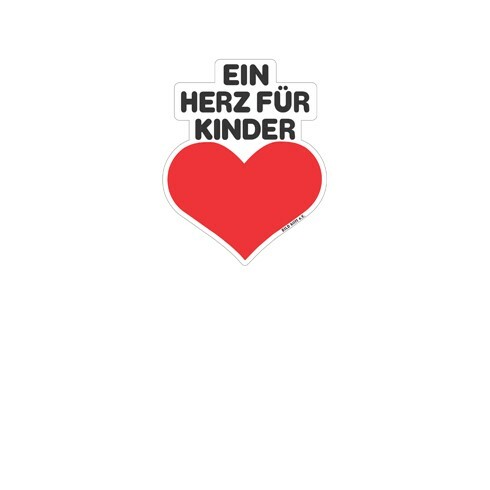 „Ein Herz für Kinder“ („A Heart for Children“) is an international charity that gets involved where children are in need and require help. BILD hilft e.V. „Ein Herz für Kinder“ has supported AMANDLA in the construction of the Oliver Kahn Safe-Hub in Gugulethu-Manenberg. In 2018 the charity-organization will support the construction of the SafeHub education centre in Diepsloot, Gauteng. BILD hilft e.V. “Ein Herz für Kinder” has been a supporter of AMANDLA and Safe-Hub since 2015. For the past 25 years Sternstunden e.V. has supported the care of ill, disabled and at risk children and youth – in Bavaria, Germany and worldwide. Thanks to the financial support of thousands of people, Sternstunden has since its inception in 1993 been able to support more than 2.900 aid projects with more than 235 million Euros. Sternstunden funded the construction of the Youth Café („Begegnungszentrum“) and football field at the Safe-Hub in Gugulethu-Manenberg in 2014 and will support the construction of the Safe-Hub education centre in Diepsloot, Gauteng. 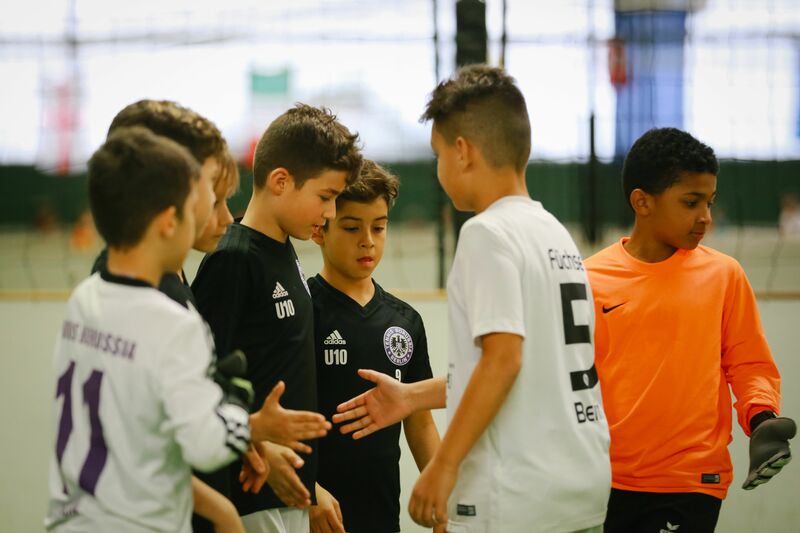 Established on the initiative of DFL Deutsche Fußball Liga, the DFL Foundation regards itself as the umbrella organisation for the various social activities of the 36 clubs and corporations of Bundesliga and Bundesliga 2 since its founding in 2008. It is specifically involved where football can use its connective power in the best interest of society. Therefore DFL Foundation supports the Safe-Hub programmes and project in Berlin. 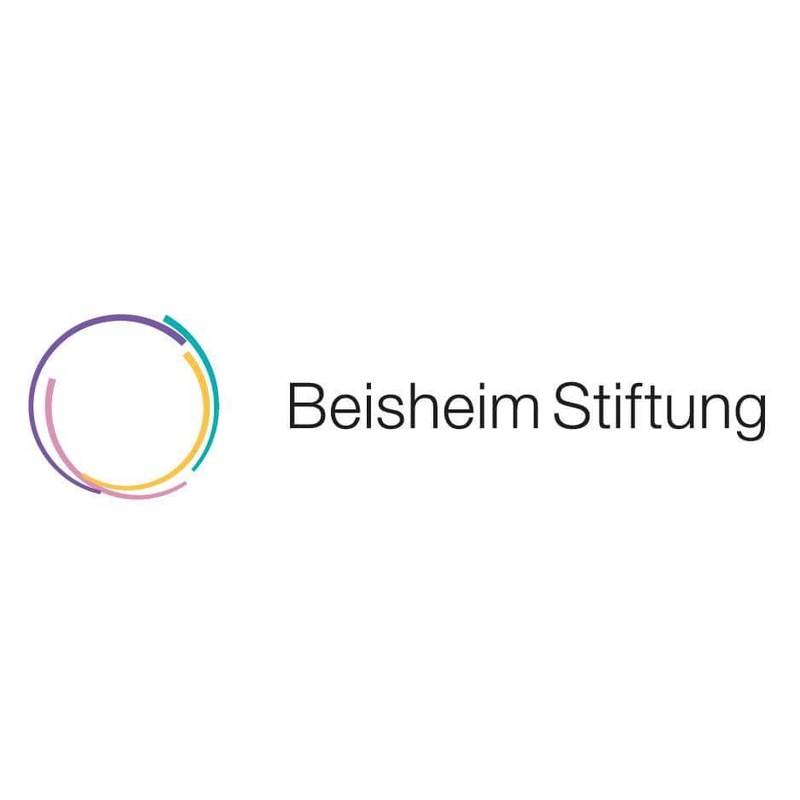 The Beisheim Stiftung is dedicated to creating dialogue between generations and shaping social change. The foundation both develops operational projects and supports projects that strive to play an active role in societal change. In this effort, the foundation’s projects are focused on education, health, culture and sport, and are spread throughout Germany. Drawing from the principles of its founder Otto Beisheim, the foundation’s approach is entrepreneurial and collaborative. In line with this, the foundation supports Train-the-Trainer Workshops nationwide. The IDC is a national development finance institution established in 1940. The corporation is set up to promote economic growth and industrial development. Owned by the South African government their aim is to be the primary source of commercially sustainable industrial development and innovation to benefit South Africa as well as the rest of Africa. The IDC supports the development of the Safe-Hub Social Franchise Model. Knorr-Bremse Global Care is a non-profit organization set up in 2005 after the tsunami disaster in Southeast Asia 2004. Their mission is to improve the lives of people who are in need and to give them a chance to determine their own lives independently. Key is the combination of technical expertise with close supervision and entrepreneurial project management and monitoring. Knorr-Bremse Global Care e.V. helped us to build the Safe-Hub in Gugulethu-Manenberg and supports the PlayMaker employability Programme at the Safe-Hub in Diepsloot. As a trusted partner in the property market, Redefine Properties has its focus on owning, developing and managing quality property. Their aim is to develop vacant land in under-represented areas with an emphasis on portfolio improvement by acquiring, expanding, protecting and adding value through redevelopments. Redefine generously supports the Youth Café Café as a training academy site for the national rollout of Safe-Hubs at the Safe-Hub in Gugulethu-Manenberg. As a global sports company Adidas believes to have the power to change lives through sports. Given the fact that Sport has a positive impact on our society Adidas wants to advance this with their community engagement. Adidas supports our Safe-Hubs in South Africa with sports equipment and provides the uniforms for the PlayMakers. The Ashoka Fellowship identifies, selects, and supports the world’s leading social entrepreneurs. Ashoka is the largest network of social entrepreneurs worldwide, with nearly 3,000 Ashoka Fellows in 70 countries putting their system changing ideas into practice on a global scale. AMANDLA Founder Florian Zech is part of Ashoka’s Social Entrepreneurship Fellowship Programme. EMpower is a foundation that connects the worldwide expertise from emerging countries with the vital resources of local social initiatives from developing countries. EMpower connects the community of emerging countries with local organisations and puts financial and technical resources at their disposal so that disadvantaged young people can lead healthy and creative lives. AMANDLA has been supported by EMpower since 2010 and has been able to develop significant additional capacity thanks to the close cooperation with the foundation. In 2005 FIFA and streetfootballworld, under the umbrella of Football for Hope, began to bring football projects across the world together to support them directly and to provide greater visibility. These unique global movements support (with the help of football) a sustainable social development. Football for Hope does not see itself as a partner but a “supporter” and has been supporting AMANDLA and the Safe-Hubs since 2010. The Culture, Art, Tourism, Hospitality and Sport Sector Education and Training Authority, known as CATHSSETA, is an organization which aims at facilitating skills development within their sub-sectors and to contribute to economic growth. This is achieved through the disbursement of grants for learning programmes and monitoring of education and training. CATHSSETA supports our PlayMaker Programmes in South Africa. The UEFA Foundation for Children is a charitable organization created in 2015. The purpose of the foundation is to help children in accordance with the United Nations Convention on the Rights of the Child. Mainly the focus lies in particular on health, education and integration. The UEFA Children’s Foundation supported the Train-the-Trainer Workshops in Berlin. The Rotary Clubs that make up the “Inn Valley Alliance” (RC Kufstein, RC Rosenheim, RC Rosenheim-Innstadt, RC Wasserburg) have been making valuable contributions to the implementation and further development of the AMANDLA programme as far back as 2011. We are all the more thankful that these clubs, together with the South African “RC on the Cape” and the international Rotary Foundation, also continue to support us so generously. Through their help AMANDLA can provide home-working supervision for socially deprived children in Cape Town. Laureus’ core concept is simple, brilliant and daunting: to create global awards that recognize the achievements of today’s sporting heroes; to bring sportspeople together; united in achievement but divided by sporting code. Once that community is brought together, putting to work their reach and the support and investment of Laureus’ Founding Patrons and Partners, it creates a powerful message that can help social projects around the world who use sport as a tool for social change. That message, simply, is Laureus Sport for Good. Dr. Christian Schulze has supported AMANDLA every year since 2010 with his fund raising campaign “Dr. Schulze doubles up!“ in his surgery for general and sports medicine. Additionally, Dr. Schulze regularly hosts advanced training for sports medicine for AMANDLA coaches in Cape Town. The community Violence preventing through urban upgrading (VPUU) works on reducing crime, increasing safety and security as well as improving the living and social conditions of communities through urban improvements and social interventions. Based in Cape Town VPUU began as a partnership between the City of Cape Town, the German Development bank (KfW) and the community of Khayelitsha in 2005. VPUU is one of the key partners in establishing the Safe-Hub in Gugulethu-Manenberg. streetfootballworld was created to connect and strengthen charitable football initiatives worldwide. With over 100 members across the world,streetfootballworld offers a platform to exchange and learn from one another. By bringing different projects together streetfootballworld makes a valuable contribution to increasing efficiency in the social sector worldwide. AMANDLA has been a proud member of streetfootballworld since 2010. Thanks to the cooperation with MOKOM 01 over the course of many years AMANDLA can draw on extremely valuable graphically designed teaching books, training sessions and information. Furthermore MOKOM 01 is responsible for the development and realisation of the AMANDLA website. AMANDLA has established a research partnership with the University of Cape Town and contributes to its ‘Safety and Violence Initiative’ (SaVI). The objective of the initiative is to evaluate the long-term effects of the AMANDLA programme. In addition SaVI advises on the methods and tools for impact assessment. The United Nations Office on Sport for Development and Peace (UNOSDP), which is based in Geneva and provides support through its branch in New York, advises the UN General Secretary in the areas of Sport for development needs and peace. The UNOSDP identified the AMANDLA programme as “best practice” model after multiple examinations by Wilfied Lemke, the special advisor to the UN General Secretary in the areas of sport and development. In addition AMANDLA youth leaders regularly take part in international Youth Leadership Camps organised by UNOSDP. We as Benz & Ziegler support AMANDLA with the Safe-Hubs’ conceptual design and assist in developing a clear brand communication through a consistent design language. We are pleased to be part of the AMANDLA journey! cebesoft GmbH specialises in the analysis, design and development of web applications and web portals. Cebesoft performs technical support for AMANDLA’s website and email, newsletter and IT systems. Norton Rose Fulbright is a global law firm that provides a full business law service within the industrial sector. The firm has offices in more than 50 cities worldwide. With their business principles of quality, unity and integrity and their combined expertise of industry experience and knowledge of legal, regulatory, compliance and governance issues Norton Rose provides practical solutions to their customers. NR supports AMANDLA and Safe-Hub with pro-bono legal advice. Trigon Development Agency accompanies AMANDLA EduFootball in areas of organisational development and strategic direction. Harald Jäckel, co-founder of Trigon Munich, supports the management team from AMANDLA with regular workshops. 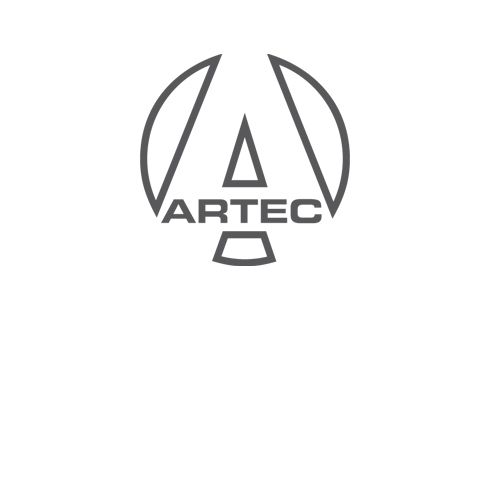 Family company Advanced ARTEC Media conceptiualises and designs high-quality advertising material. Thereby the agency from Bad Kreuznach (Germany) specialises in print media, fair construction and vehicel pasting. ARTEC supports our Berlin Safe-Hub by printing materials for our train-the-trainer workshops.